Impressionism is a form of art that began in France during the late 19th century. It sought to break away from traditional styles of painting by focusing on the flickering impressions that the glimpse of an object or a scene left on the the viewer. Although it was controversial at first, Impressionism gave rise to some of the most famous painters in art history, like Claude Monet, Pierre-Auguste Renoir, Edgar Degas and Mary Cassatt. For the Impressionists, light was crucial for capturing the brief moment of apprehension by the viewer, and they tried to show the ever-changing play of light on a subject. Monet, for instance, would paint the same scene several times to record the changing light conditions at various times of the day, such as in a series of paintings of haystacks. The Impressionists also emphasized the brush strokes on the canvas. According to Margaret Samu of New York University, they tended to use "short, broken brushstrokes that barely convey forms." One of the most famous examples is a painting by Georges Seurat, titled "Sunday Afternoon on the Island of La Grande Jatte," where the brush strokes were reduced almost to a series of dots. This technique came to be called "pointillism." 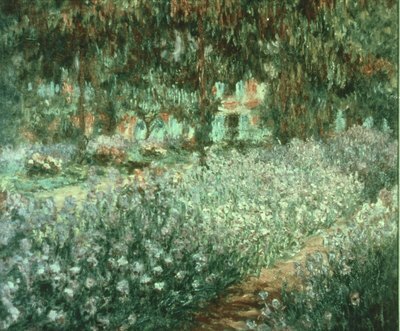 Impressionist painters used common, simple scenes for their subjects. Workers on vacation, women out for a stroll and Parisian parks appear frequently in their works. Up until that time, only art that contained historical, religious and classical themes was considered worthy to be hung in galleries. 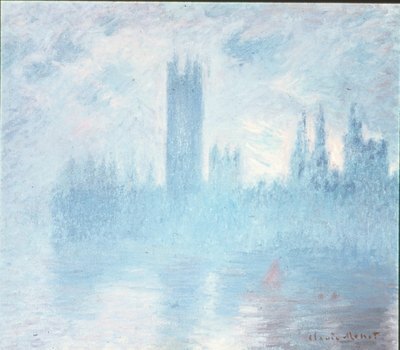 Painting was not the only medium that Impressionists worked in. 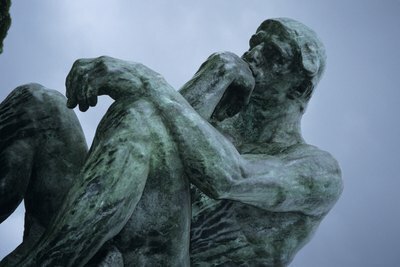 Degas, well known for his paintings of dancers, also created sculptures, while Auguste Rodin sculpted some of the most famous statues in the world, such as "The Thinker" and "The Kiss." 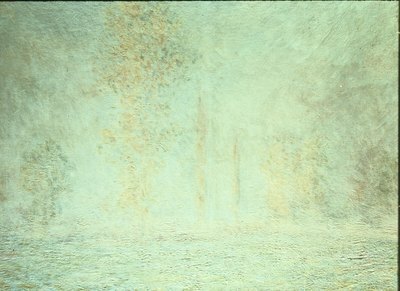 In music, artists like Claude Debussy sought to capture the same shifting impressions in sound that the Impressionist painters tried to represent on canvas.